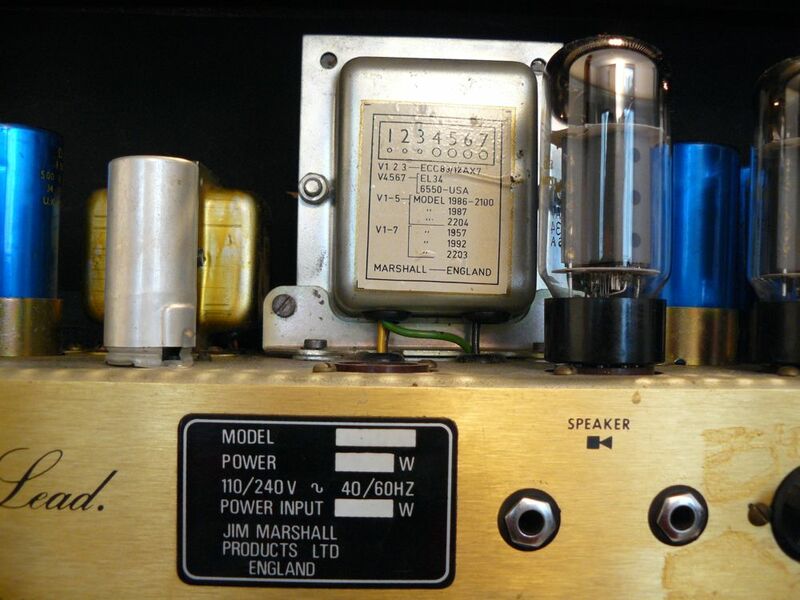 Marshall JMP 2203 | It-11 Audio / Tonegeek"
Hey, that’s a nice amp ! Parasites were due to bad anode resistors value : they are marked 100k (as in the schematic, see below), but when measured, Ra for the first triode (Hi input) was > 1M and Ra for the triode corresponding to the Lo input (or second triode if you use the Hi input) was 150k. Once replaced with fresh ones (100k), no longer parasites ! JCM 800 2203 : quite the same as the JMP 2203, and better readable ! 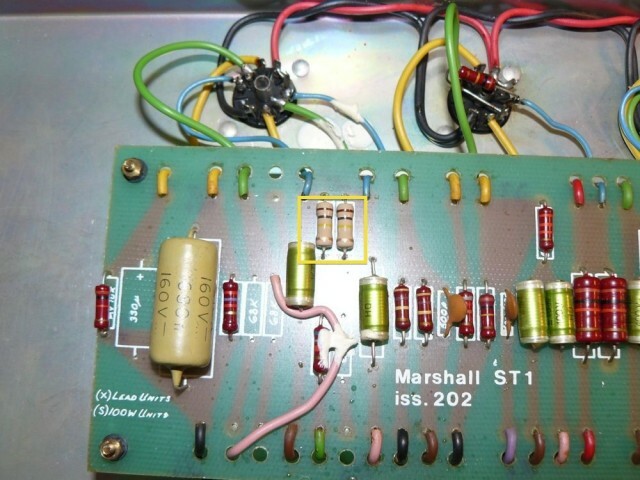 This entry was posted in Amps and tagged 2203, Marshall. Bookmark the permalink. When I connect my pedal board, It doesn’t oscillate and I can turn the preamp up all the way without a problem. 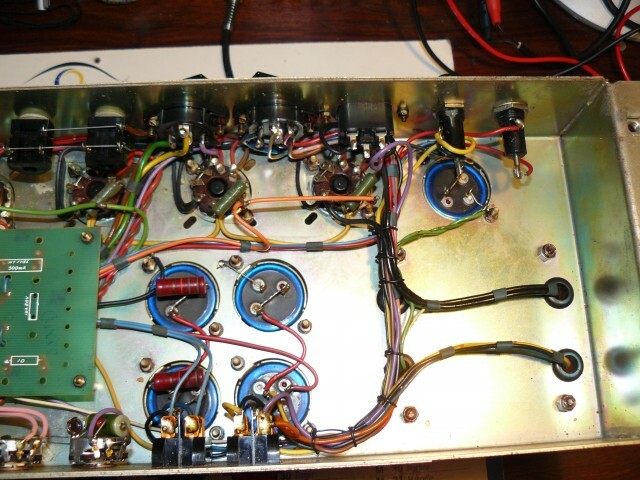 Does it oscillate with an other guitar connected ? symptom the same with other guitars tested. 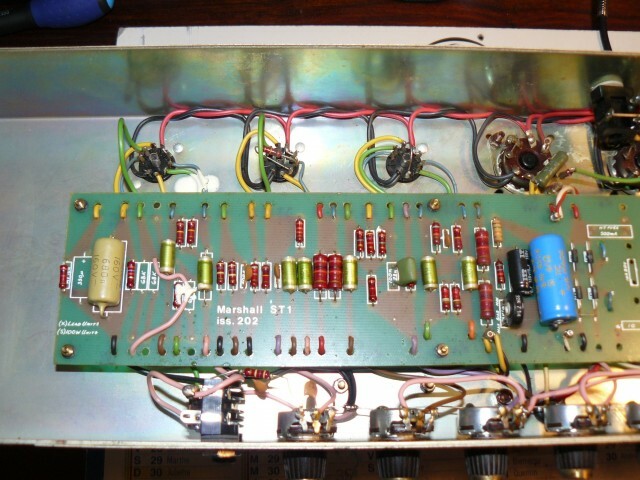 haven’t checked the 100k anode resistors mentioned above. 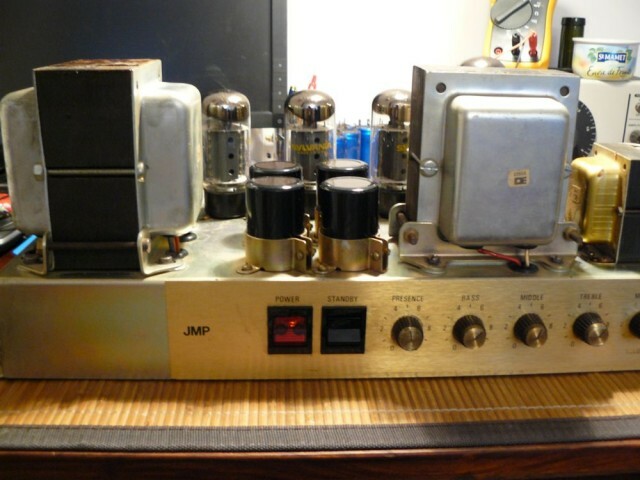 Maybe you could try C2 (100pF) see JCM800 schematic ? Kind of funny that all Marshall did to make the JMP model you have is take the exact same PCB from the 1977 model 1959 MK2 Super Lead and Super Bass and just do the one wire mod that was already being done on them. 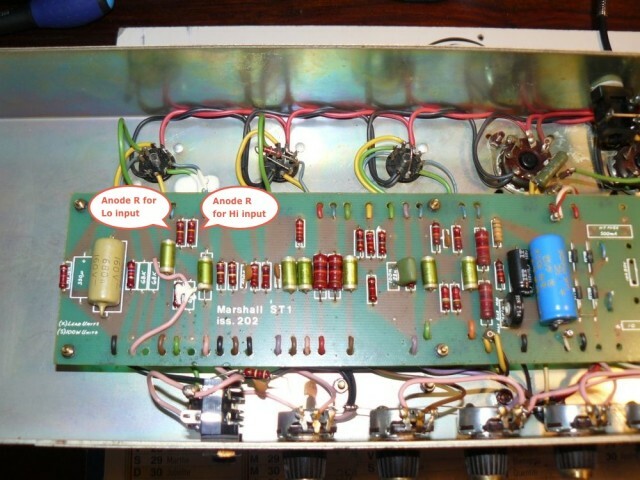 The guy that made this video sent me a pic of the inside of the modded 1977 Super Bass he used and it looks exactly like your JMP. Thank you so much. 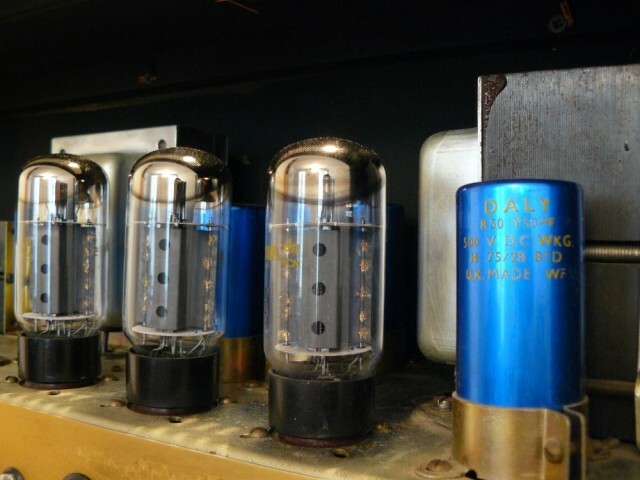 I had the same amp with the same problem. You saved me from taking it to an expensive tech. My amp sounds amazing again, thank to this article.